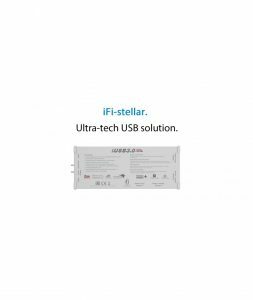 The iPhono2 allows any cartridge at any price to be accommodated optimally. 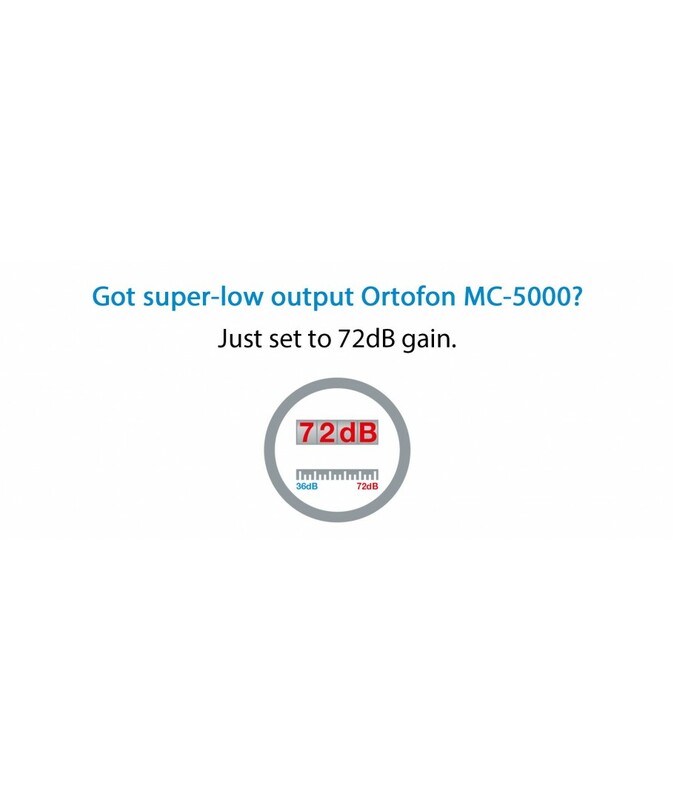 The maximum gain is now an astonishing 72dB to handle the lowest of low output MC cartridges. 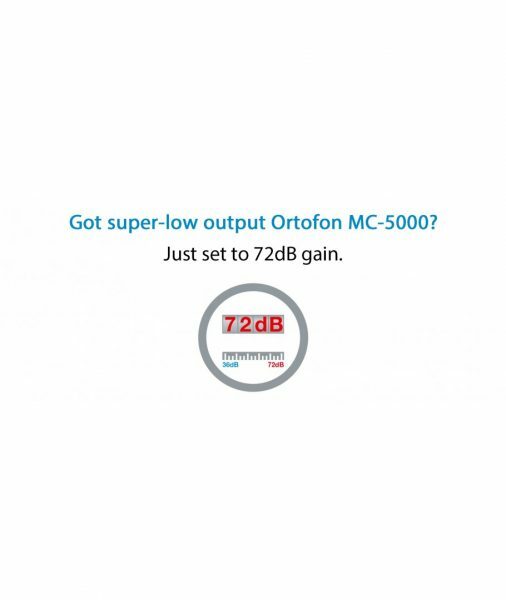 Even the legendary Ortofon MC-5000 does not require sound-degrading step-up transformers.The original iPHONO already had a wonderful dynamic range of 90dB that had super-expensive phono stages looking nervously over their shoulder. 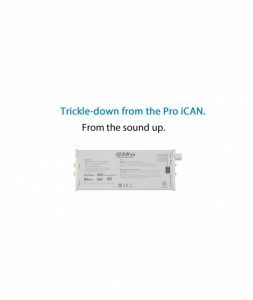 Well, the iPHONO2 with its 106dB dynamic range has just pulled right out in front with something close to a 15dB bigger dynamic range than the best of the best phono stages. 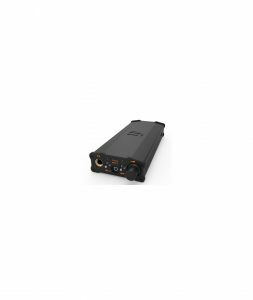 The newly designed RIAA Equalisation circuit guarantees a +/- 0.2dB accuracy of the RIAA EQ from 20Hz – 20kHz, a reference class performance, period.The iPhono2 is also a perfect match for older non-RIAA LPs too. 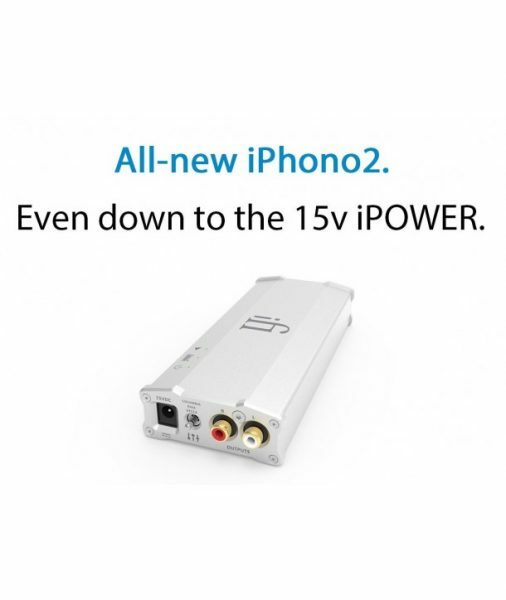 The iPhono2 retains the very popular 6 different Stereo EQ curves found in the original iPhono. So one will never have to put up with sub-optimal sound quality because of being unable to select the correct EQ curve ever again. 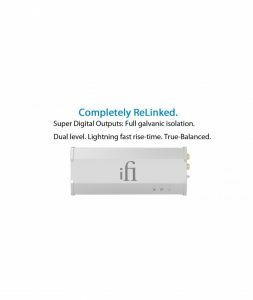 To guarantee an output free from DC, a ‘textbook’ high-end Phono Preamplifier# usual has up to 5 coupling capacitors from MC cartridge to output in addition to DC servos, all of which cause signal quality degradation.The original iPhono had only 2 coupling capacitors and no DC servo. 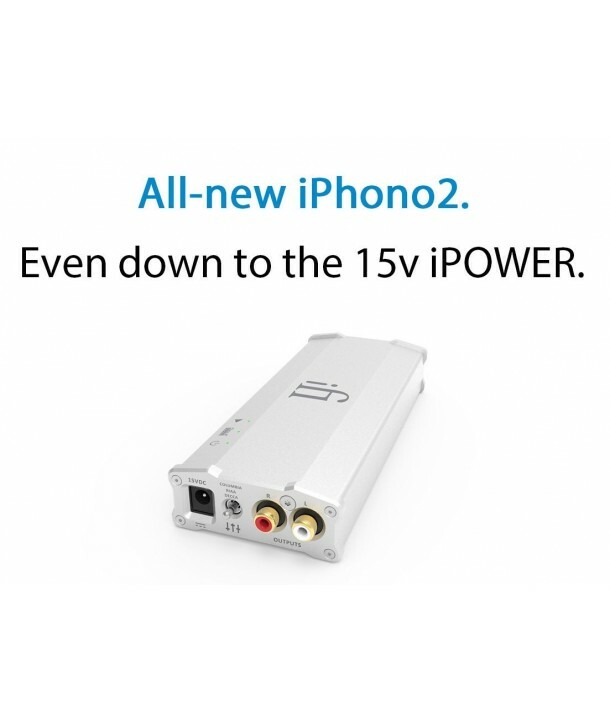 In the iPhono2, with the all-new Direct-Drive Servoless ‘DC Infinity’ circuit, it has no capacitor AND no DC-Servo; so it adds zero noise nor distortion into the audio signal path.